Call us (858) 386-6609 to schedule a free consultation. 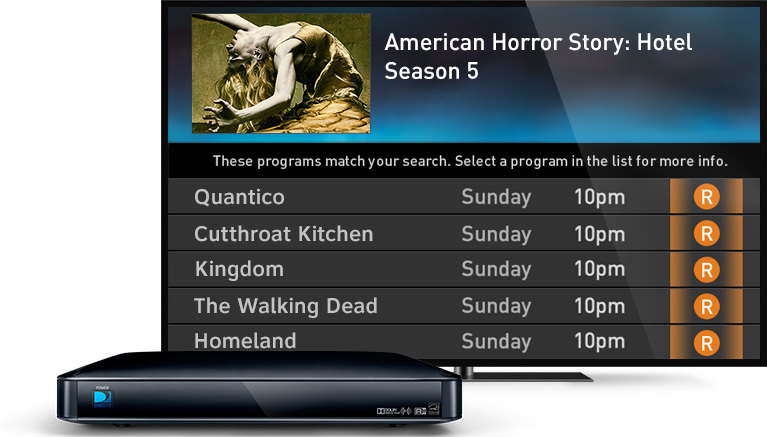 One HD DVR can now connect every TV in your home. Wirelessly. 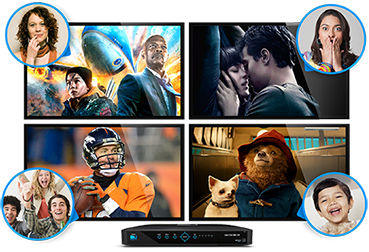 With DIRECTV, you can connect multiple TVs wirelessly with a single HD DVR. You have the freedom to place your TV where you want, regardless of where existing TV outlets are located. No More drilling walls and woodwork! Eliminate recording conflicts with Genie®. 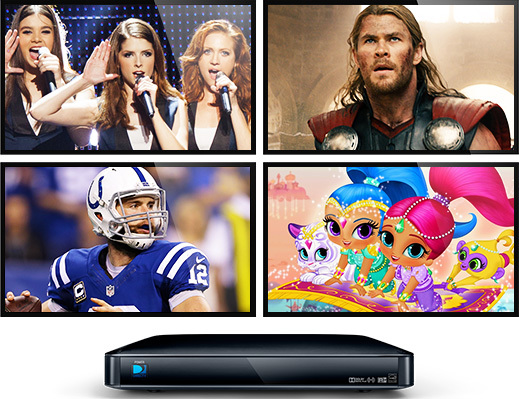 It lets you record any five shows you want at the same time, all in HD, all with one central HD DVR.^ So if you and your family love four different shows all airing at the same time, no one has to miss his or her show. They’ll all get recorded. ^Access to programming based on package selection. Program must air in HD to record in HD. 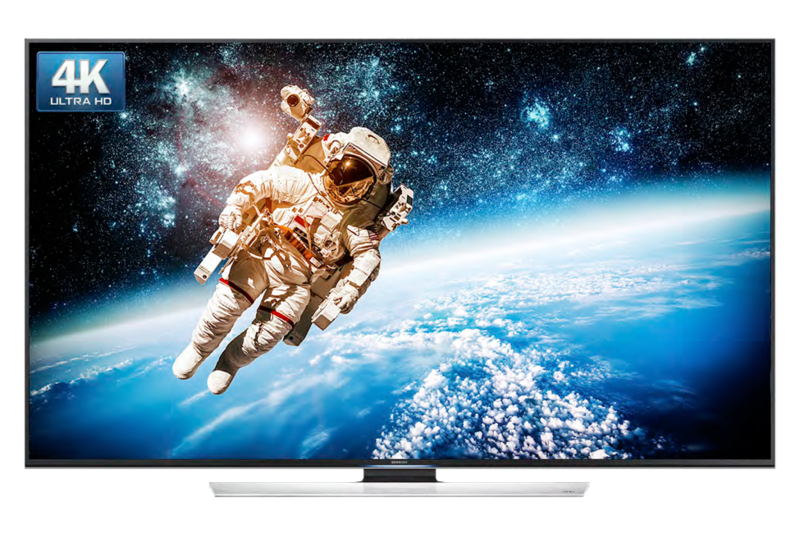 †Requires a Genie Mini or a DIRECTV Ready TV for each additional room.